"MAKING THE WORLD RICH.....CONVERTING RAIN WATER INTO KING COCA GOLD"
I have long been a fan of coconut oil as one of the most health-promoting of all plant-based fats. I have spent nearly 15 winters in Hawaii, where fresh coconuts off the tree are readily available. Coconut oil comes from the "meat" of the coconut. But today, I'd like to share a little information about coconut oil's best friend:coconut water. If you've ever picked up a fresh coconut in the grocery store and shaken it, you've heard the liquid sloshing inside—this is coconut water. Both coconut water and coconut milk come from coconuts, but they are not the same thing. Coconut milk, known in Malaysia and Indonesia as "santan" and as "gata" in the Philippines, is a thick liquid made by grinding up coconut meat and then diluting it with plain water. Coconut milk is a rich source of healthy fat, protein, and energy and is often used in cooking, especially in Asian cuisine. Coconut water is the liquid part of the endosperm (kernel) of the coconut fruit. When coconuts are immature, the endosperm is semisolid and jelly-like. As the coconut matures, the endosperm becomes more solid and fibrous, developing into the firmer coconut meat with which you are familiar. 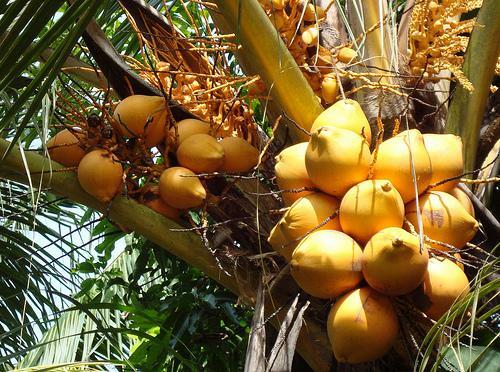 As the coconut matures, the water inside is replaced by more coconut "meat" and air, so it's best to harvest the water when the coconut is young. It turns out that BOTH the "meat" and the liquid of coconuts are nutritional powerhouses! Hawaiians call coconut water "noelani," which means "dew from the heavens." Many tropical cultures prize coconut water above all other beverages due to its rehydrating and health renewing properties. Not only is coconut water good for you, it's good for plants too, having been traditionally used as a growth supplement in plant propagation. As a result of the rich volcanic soils and mineral-rich seawater in which coconut palms grow, coconut water's nutritional profile is very impressive. For most average exercisers and athletes, sports drinks are not only a waste of your money, but more importantly, can actually worsen the health of most who use them. Less than one percent of those who use sports drinks actually benefit from them. Most sports drinks are loaded with things you DON'T want, like refined sugars, artificial colors, and chemicals, none of which are in natural coconut water. If you exercise for 30 minutes a day at a moderate to high intensity, fresh, pure water is the best thing to help you stay hydrated. It's only when you've been exercising for longer periods, such as for more than 60 minutes, or in the heat, or at extreme intensity levels, where you are sweating profusely, that you may need something more than water to replenish your body. Besides plain water, coconut water is one of the best and safest options to rehydrate yourself after a strenuous workout. If you need the electrolytes, it will provide them. If you don't need them, then it certainly won't hurt you. And as you're learning, coconut water has a mountain of other health benefits in addition to rehydration, which no commercial sports drink in the world can provide. Depending on how much salt you've lost through sweating, you might even add a tiny pinch of natural Himalayan salt to your glass of coconut water. Possibly the most important nutritional constituent in coconut water—more beneficial than the electrolytes, vitamins and minerals, and amino acids—is something you've likely never even heard of: cytokinins. Cytokinins have actually been found to exert an anti-aging effect on human cells and tissues.7 When human cells are exposed to cytokinins, aging slows down considerably. Cells treated with cytokinins don't undergo the normal degenerative changes, so they don't "act their age." Researchers have suggested that if you consume a diet rich in cytokinins, you may experience anti-aging effects and have less risk for degenerative and age-related diseases. And coconut water is the richest natural dietary source of cytokinins. "In regulating cell growth, cytokinins prevent the mistakes that may lead to the development of cancer. Normal cells are kept healthy while cancerous cells are programmed to die, preventing them from growing and spreading. 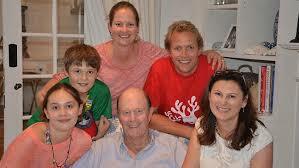 Subsequently, the anti-cancer effects of cytokinins have been well documented." Similar benefits have been found if you have problems with urinary stones. Dr. Eugenio Macalalag, director of the urology department of the Chinese General Hospital in the Philippines, reported that coconut water was effective in treating his patient's kidney and urethral stones.11 He reported that his patients who drank coconut water two to three times a week experienced a significant reduction in stone size and expulsion, eliminating their need for surgery. 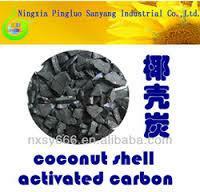 "Coconut palms are often cultivated in industrial-style monocultures geared towards efficiency. But plantation economies with the sole focus of maximizing their yield often severely damage fragile ecosystems. There are a few (who profit), but many others are left to deal with the ecological consequences." Coconut water is one of Nature's perfect foods—it is hard to say enough good things about it. It's the perfect replacement for juice or soda. Please remember to read the label, to make sure it's as pure and unprocessed as possible. Of course, drinking it fresh from the coconut, as opposed to bottled, is the ultimate choice. "The recent discovery of other medicinal values of coconut water signifies a good potential in improving human health. Better insights and understanding of the functions and properties of the individual components of coconut water will, therefore, help us to better utilize this marvelous and multidimensional liquid with special biological properties from nature." So next time you're searching for a cool, refreshing after-workout beverage, crack open a coconut and experience its rejuvenation for yourself! The world is rapidly running out of PURE, drinking water! In cities like Toronto, Canada, the people are compelled to drink recycled sewage water and recycled urine that has been dumped into Lake Ontario. Furthermore, Industrial Toxic waste in the area, has made the people living close to the Great Lakes, some of the worlds heaviest NEUROTOXIN carriers. 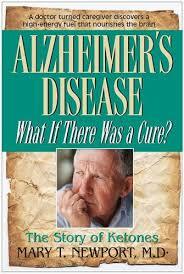 Neurotoxicity has been found to be a major cause of neurodegenerative diseases such as Alzheimer's disease (AD). 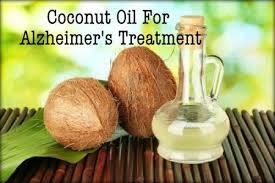 COCONUT KETONES MAY REVERSE OR CONTROL ALZHEIMERS DISEASE! Dr. Mary Newport has conclusively proven the benefit of Coconut Ketones in controlling symptoms of Alzheimers patients! TURN TO NATUROPATHIC, HOLISTIC HEALERS AND MEDICINE BASED ON AYURVEDA AND TRADITIONAL CHINESE MEDICINE! Most SO CALLED Coconut water sold in ethnic stores and discount stores are REALLY waste products from Asian Food Manufacturers. 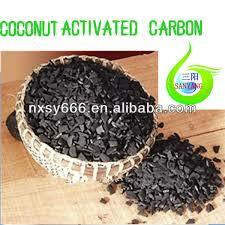 They contain PROFIT MAXIMIZING TOXIC Preservatives such as Sulphites. Sulphites, like Nitrites, may KILL you! ONLY CONSUME PHARMACEUTICAL GRADE, PREFERABLY ORGANIC, COCONUT WATER, IF YOU WANT TO PROTECT YOUR HEALTH! North Americans are among the most TOXIC, overweight, unhealthy and BRAIN DEAD human beings on the Planet! How can we reverse this TOXIC trend and protect innocent Working Class people and their communities? CONSUME NUTRACEUTICALS AND PROTECT YOUR LIFE! IF YOU ARE DEAD, WHO WILL GET ALL YOUR MONEY ? YOUR LIFE IS FAR MORE IMPORTANT THAN MONEY!! 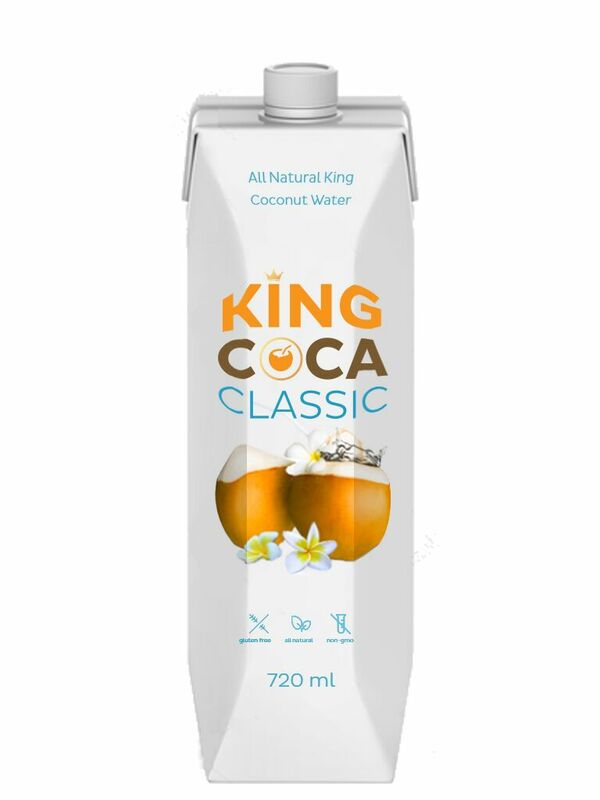 We convert clean water into KING COCA GOLD!......the Worlds Most Nutritious (Pure) Beverage ....made from the Worlds Purest Water....and Rain water......using the FAO patented (micro-filtration process) to retain the Nutritional value of the King Coconut! IS KING COCA PURIFIED BY NATURE OR BY GOD? Investment Returns of more than 60 % on an annualized basis. 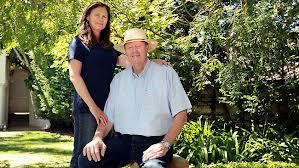 Given the Exploding Global Demand for Coconut water, especially from the Booming Upper Middle Classes in India and China, a ten dollar Investment in a King Coca Tree can yield a Return of approximately $100.00 in less than five years. 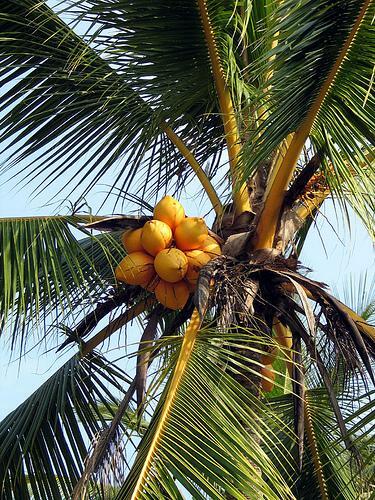 One Acre of Coconut Land yields 14,000 coconuts, per acre, per year! Therefore, One Acre of Coconut Land yields $ 7,000.00 of PASSIVE INCOME - EACH AND EVERY YEAR! 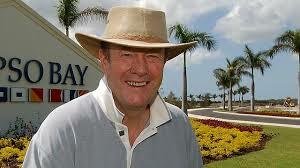 A small Investment of just TEN ACRES can yield more than $ 70,000.00 of PASSIVE INCOME - EACH AND EVERY YEAR! 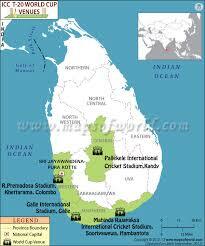 SMART MONEY SRI LANKANS, LIVING IN THE GARDEN OF EDEN, CAN SPEND ALL DAY WATCHING CRICKET AND ENJOYING LIFE! AND HOW WAS YOUR WINTER IN CANADA? IT'S TIME TO WAKE UP, EH ? SOUL DESTROYING, ENVIRONMENTALLY TOXIC, COMPUTERS!! APPETITES OF THE MORALLY DEGENERATE, GLOBAL GREED MERCHANTS! AND THE NUMBER 1 GLOBAL ETHICAL BRAND !!! JOIN THE GLOBAL REVOLUTION.... ...TODAY! 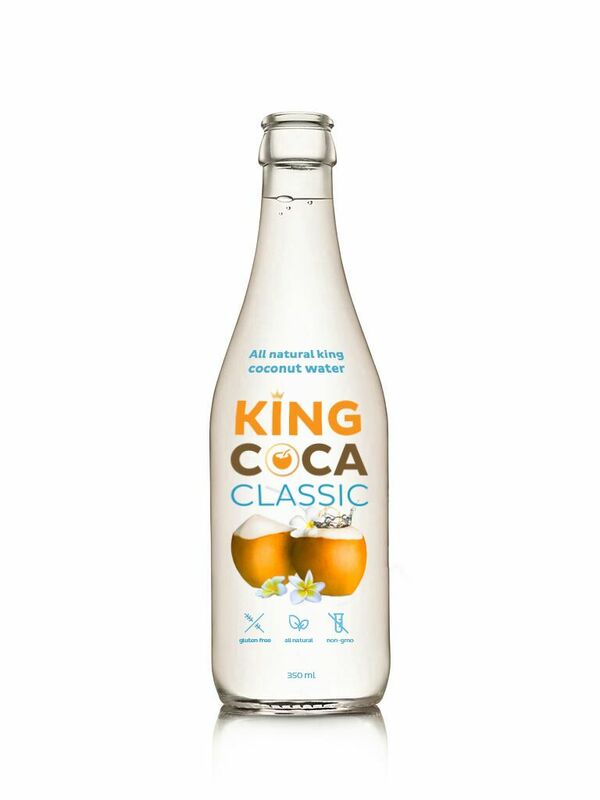 IF YOU CAN FIND A BETTER ETHICAL INVESTMENT THAN KING COCA, BUY IT!! WHAT FOOD SOURCE WILL YOU HAVE TO "SURVIVE", WHEN THE CANADIAN REAL ESTATE BUBBLE BURSTS IN MARCH 2020 ?